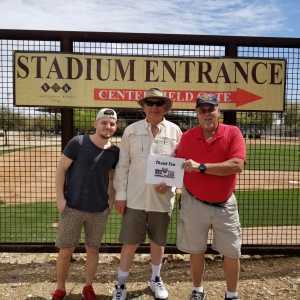 Chicago White Sox vs. Arizona Diamondbacks - MLB Spring Training Feedback!! Thank you to the White Sox organization and to VetTix for a wonderful afternoon. 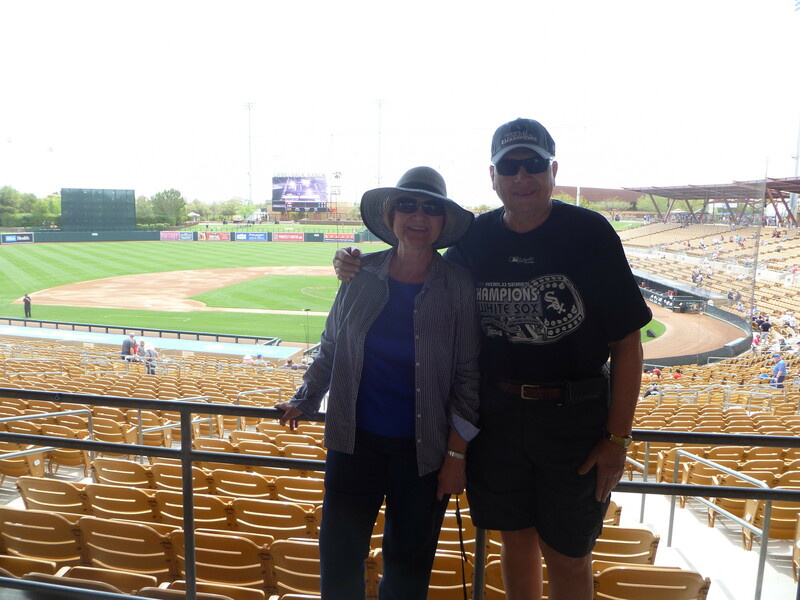 Camelback Ranch is a great venue to take in a Spring Training game and the weather cooperated for a great game. 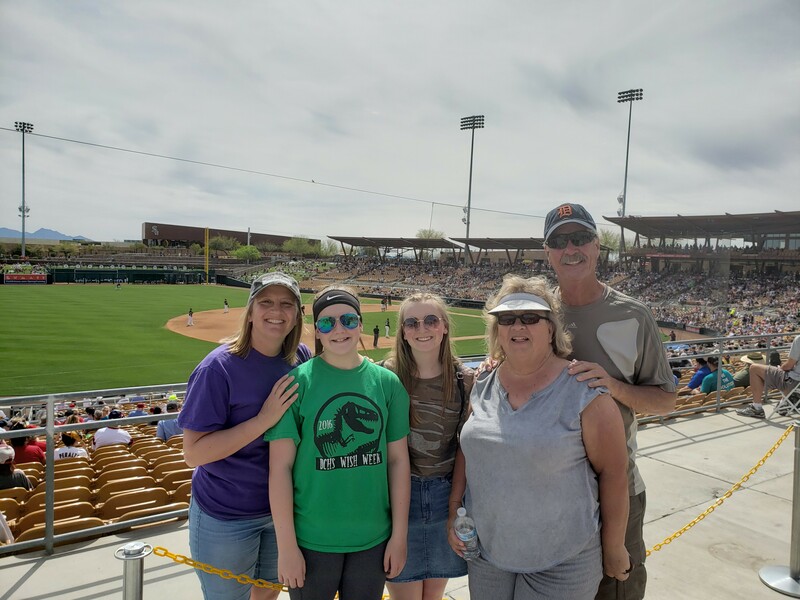 Thank you Shannon for tickets to see our Favorite Team - The White Sox in Spring Training 2019! 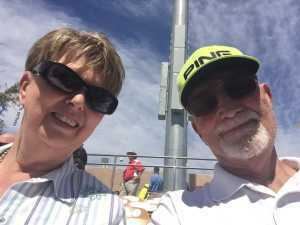 We really enjoyed the game and the great weather! Many Thanks to the 20 individual donors that donated tickets to this event. My wife, son, and myself would not have been able to attend this event without your generous contribution. 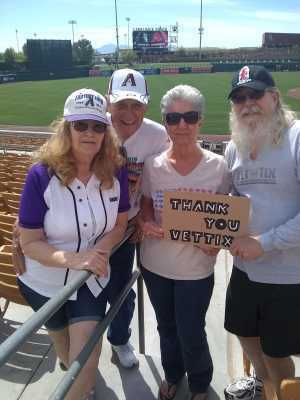 As always we are indebted to VETTIX and their outstanding organization for obtaining these MLB Spring Training tickets. 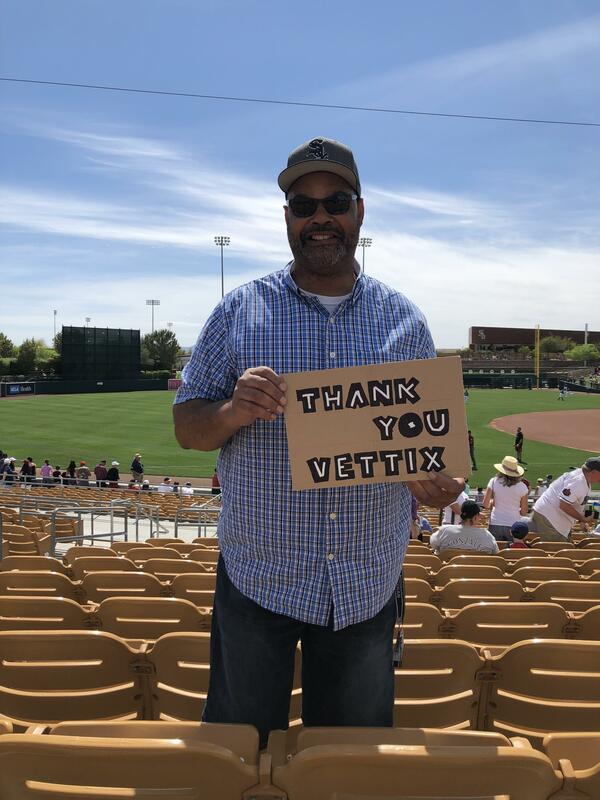 Thank you, Vettix and the thoughtful individuals who donated their tickets to the White Sox-Diamondbacks game, for such a great afternoon! 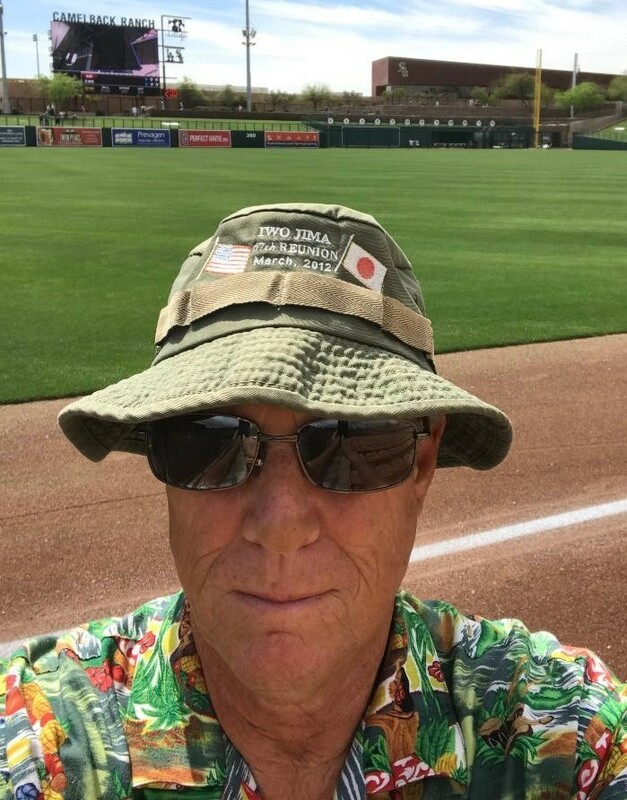 I am a Vietnam Vet, and my in-laws were visiting from Idaho. 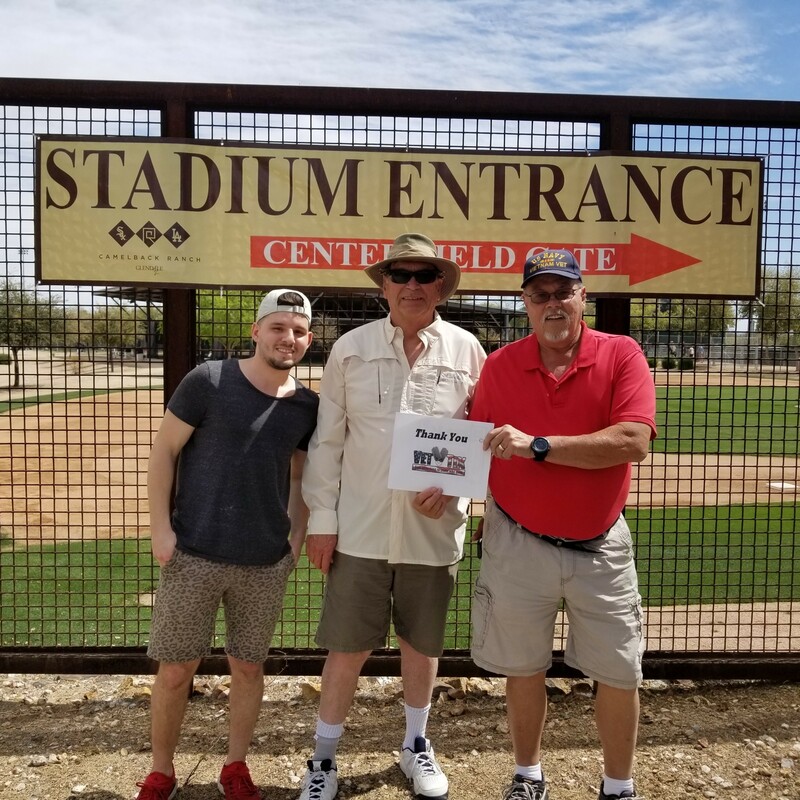 Your generous donation gave us a special treat to visit a new venue! Thanks so much! 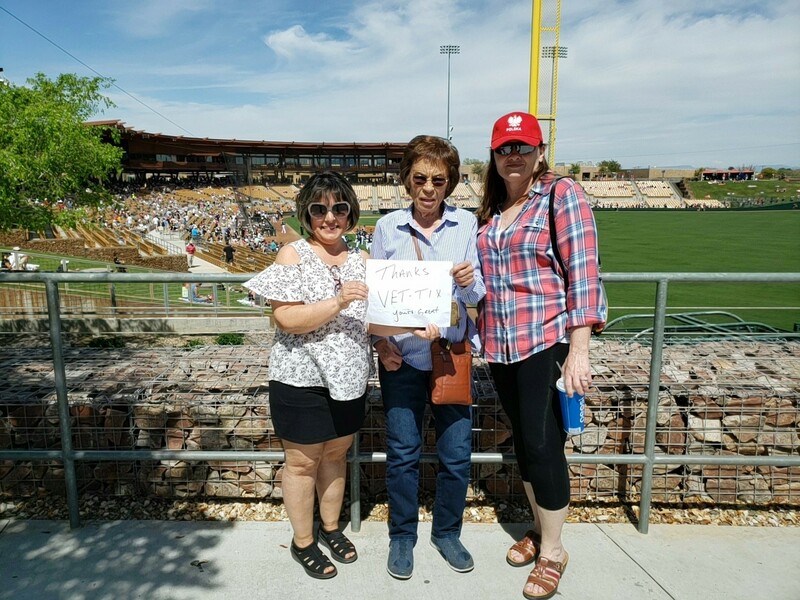 Thank you Chicago White Sox for your kind donor tickets to the Sox vs Diamondbacks. The facility is beautiful & very clean and the game was awesome. 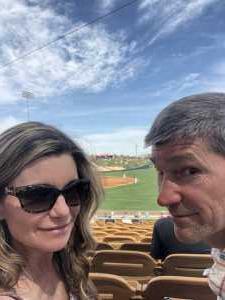 A plus, I invited a friend who is physically challenged and the ball park accommodated us! Thank you VetTix for all you do to get us tickets to great events! 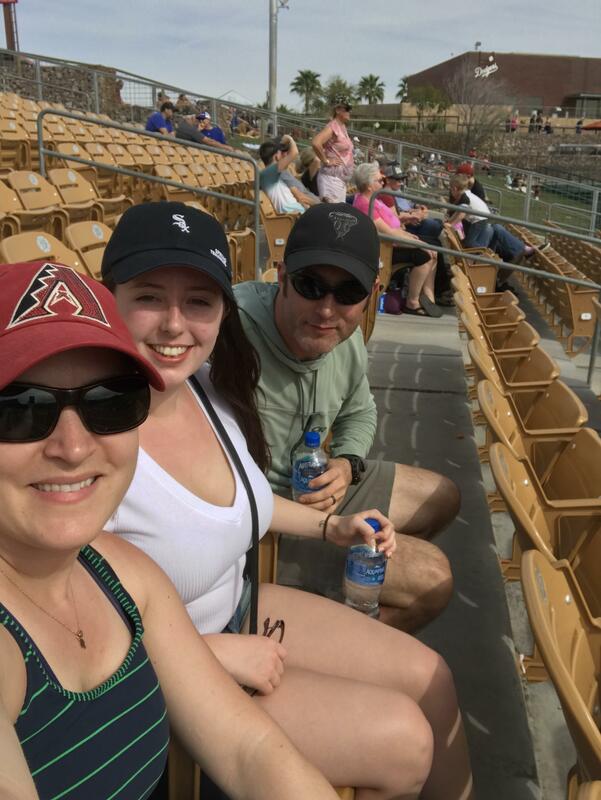 Thank you so much for the wonderful afternoon of D-Bax Spring Training baseball. 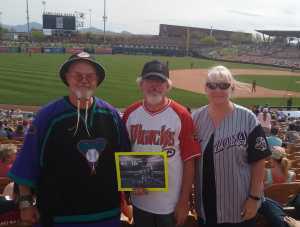 I brought some friends of ours from the AZ Rattlers. We had an awesome time visiting with the other vets around us. In fact, there was a guy in our row with a VA-22 Fighting Redcock Squadron hat on. That was my first assignment in the Navy. He served in the 70's when they were on the Coral Sea and I served in the 80's attached to the Enterprise. Small world, brought together by VetTix and the generous donation of tickets. Really appreciate you both. Thanks again! 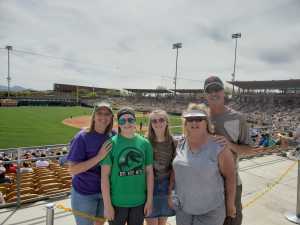 We enjoyed the game and had a great afternoon thanks to the generous donors of the tickets. Thank you so much. Thank you for the Spring Training tickets for the White Sox and D-Backs. 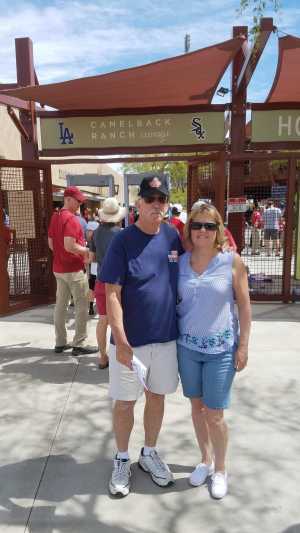 My wife and I grew up in Northwest Indiana, where I was a White Sox fan. 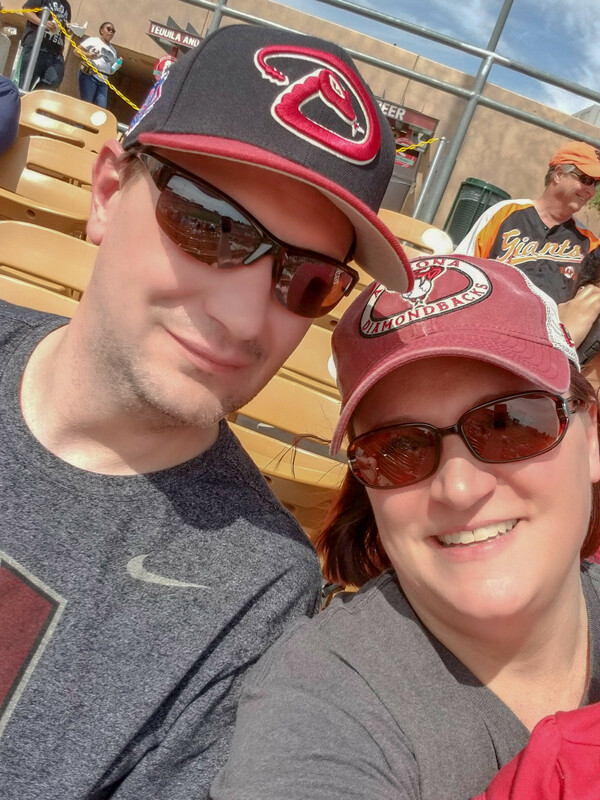 However, after several years in the valley, my allegiance shifted more towards the Diamondbacks. It was fun to watch both teams that I admire square off against one another. Thank you again for the tickets, it was a nice day away from work at a beautiful ballpark. 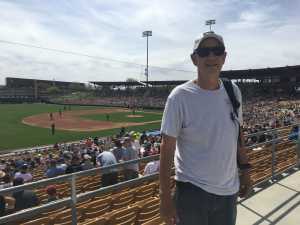 Thank you so much White Sox for opportunity to attend a Spring Training game in Glendale with my wife and our friends we had a great time, it was fantastic. Two 3-run homers by Alex Avilla had us ahead 11-2 in the ninth. Great day at the ballpark! Thank you to all the Donors. Rest assured that your generosity is very meaningful to us Veterans. We otherwise may not be able to attend. Family time is priceless. 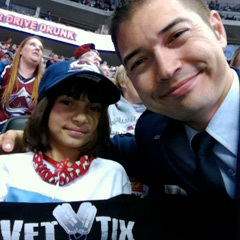 It was so much fun going to this game and being able to bring my daughter who was visiting from the east coast. 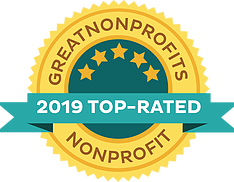 Thank you for your generous donation! Great game (to bad the Sox lost). Thanks for giving us the opportunity to attend! 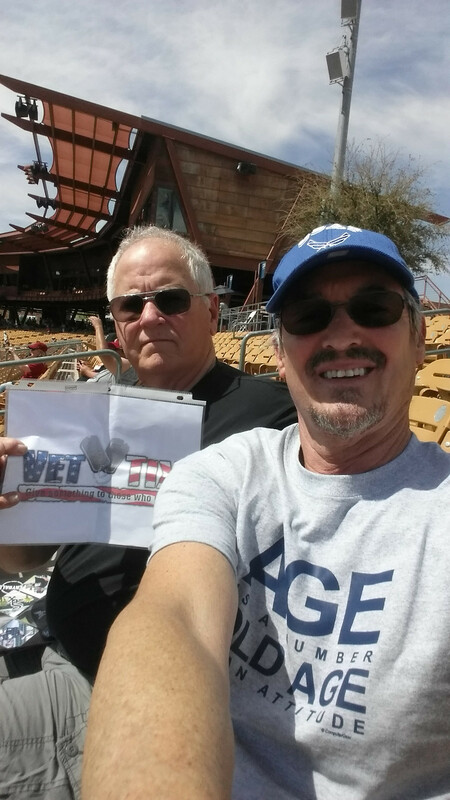 Thanks to the 20 donors that provide a great day for myself and two other vets. 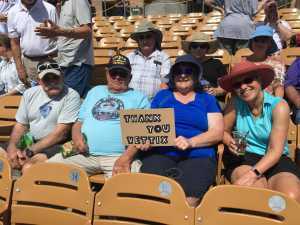 Game was enjoyed by all. Thank you for donating tickets so that I could see the White Sox play the Diamondbacks in Glendale. I had a fabulous time and I appreciate your generosity. 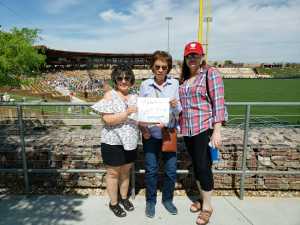 My wife, daughter and granddaughters and I enjoyed a cactus league game at Camelback ranch thanks to the ticket donors and Vettix. 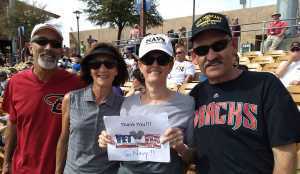 Thanks for donating tickets for veterans, we enjoyed a great spring game. 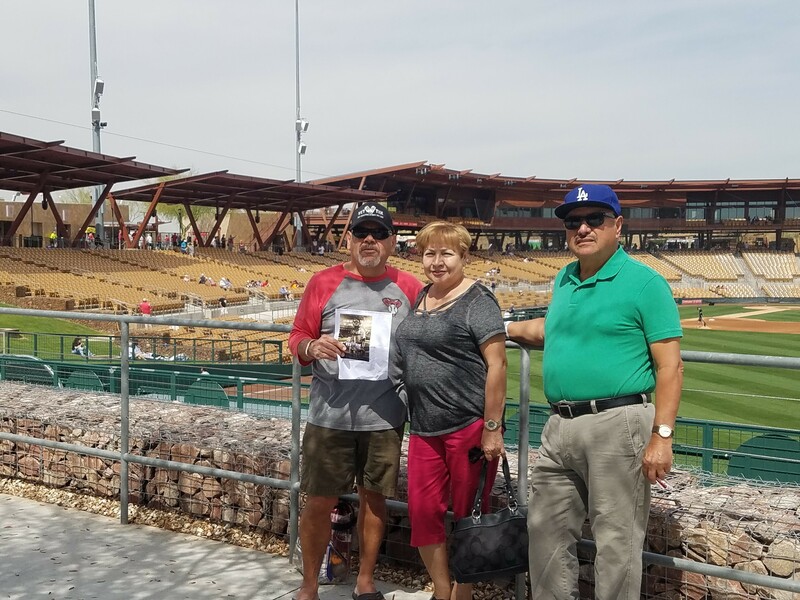 Thank you for the white Sox tickets that you donated, we enjoyed the game! My wife and I at the White Sox /Diamondback game. 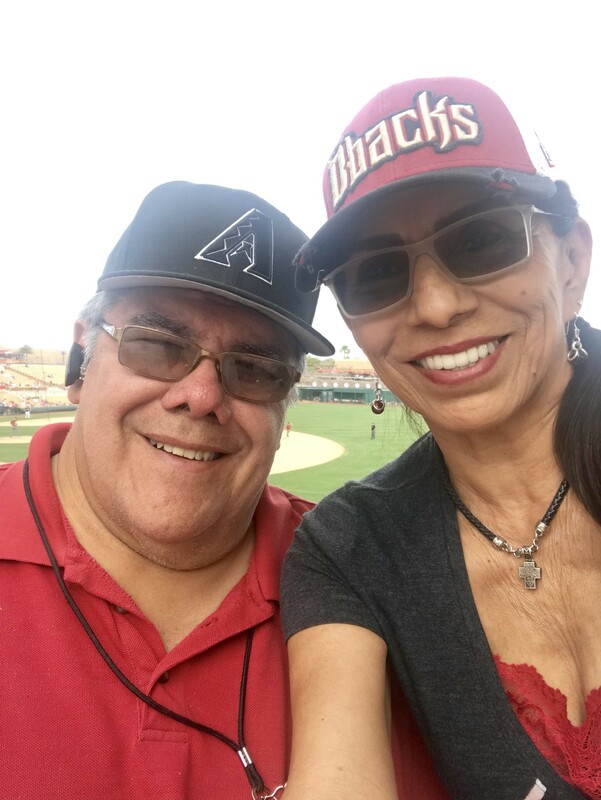 We enjoyed the game and the Az. weather. Thank you to Vettix and and all who donate tickets. We appreciate it. Thank you so much for the tickets, we had a great time. I took my mother a 28 year AF veteran, my wife and her friend. Thank you so much for the great opportunity. I was taking picture. Want to Thank the VetTix's folks for going out of their way to support the Veterans. They do great work. 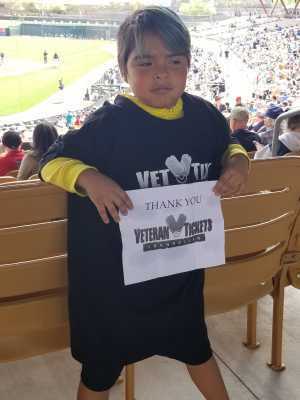 A big Thank You to the many donors that make what the Vettix folks do possible. 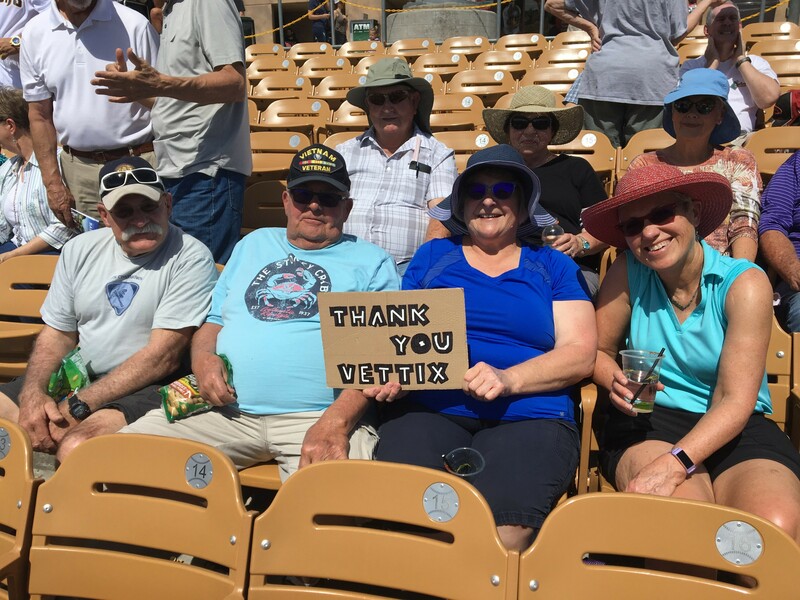 We had a great time at the game and it is so great to get together with other vets. 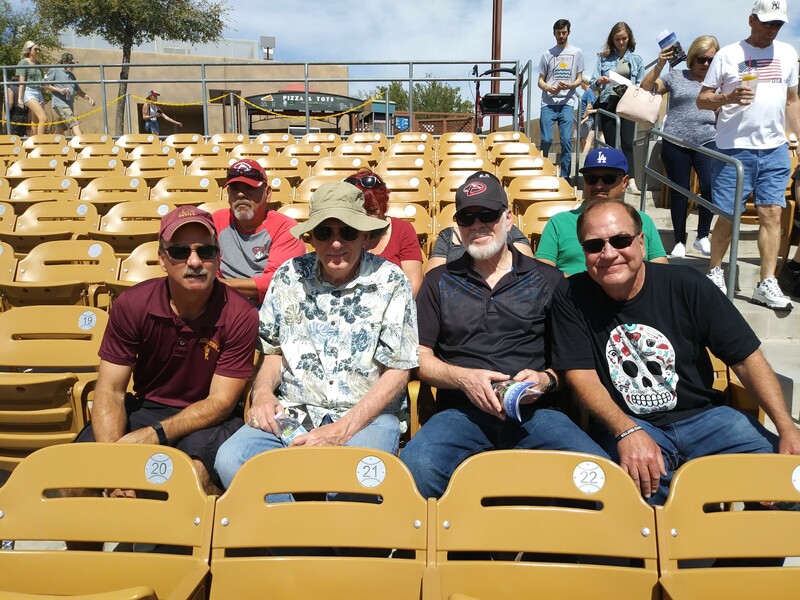 You just never know who you might run in to, and I can say that we all had a great time at the Ball Park. Thank You Camelback Ranch/White Sox gang. Thanks to the donors of our tickets. 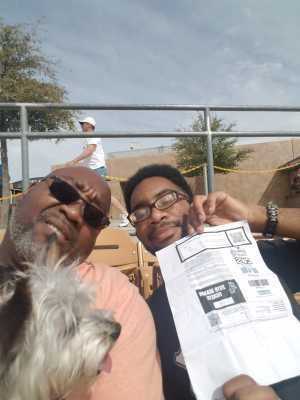 The game was fun and the weather was great. 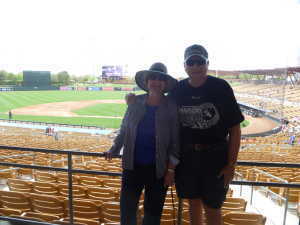 Thank you VERY much to the donors of my tickets to the White Sox/Diamondbacks Spring training game yesterday. It was a great day to watch the game and soak up some sun. The seats were great and I almost had a foul ball! Your generosity is greatly appreciated. 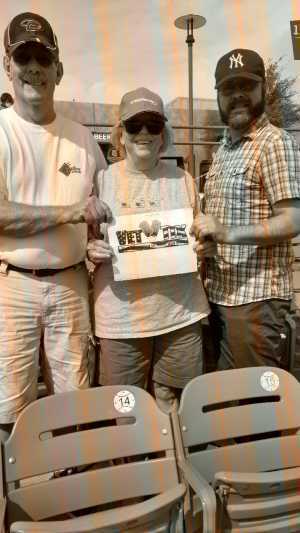 Go VetTix! 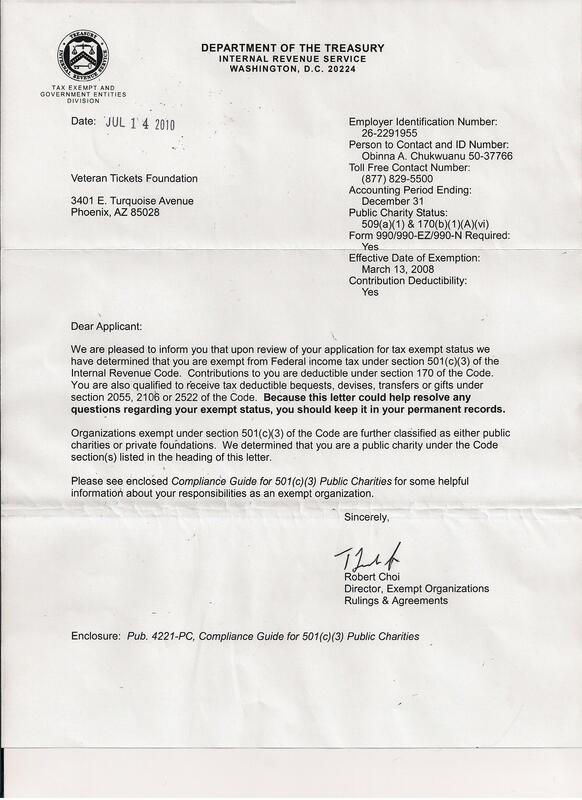 This was our first time receiving tickets from Vet Tix. What a blessing it was for myself, my cousin (also a vet) and his nephew. 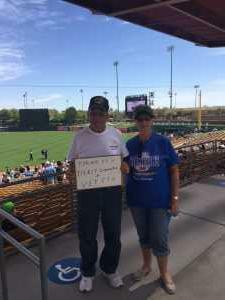 The stadium was beautiful and it was an honor to know that we were sitting with other former Veterans.